The new Honda SUV lineup currently offers a choice of three Honda models: the HR-V, the CR-V, and the Pilot. 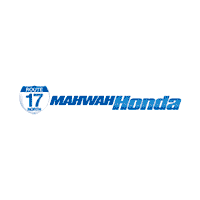 Compare each SUV at Mahwah Honda to find out which one has the right balance of features and specs for your Paramus drives. 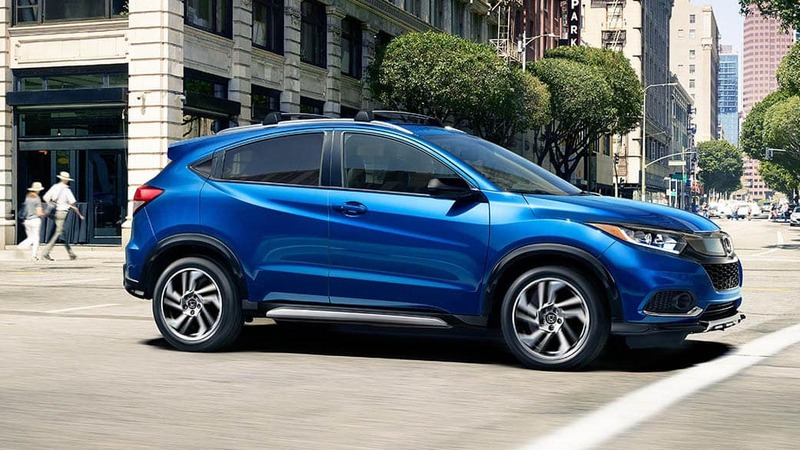 The 2019 Honda HR-V is a compact crossover with standard features including a 60/40 split 2nd-Row Magic Seat®, multi-angle rearview camera, Bluetooth® streaming audio, and LED Brake and Daytime Running Lights. 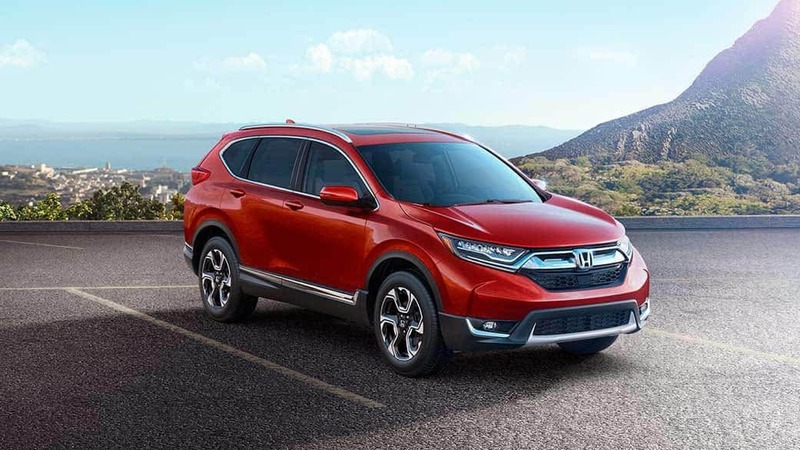 The 2019 Honda CR-V model offers Ramsey drivers a few more standard features compared to the HR-V, like the Eco Assist™ System, automatic climate control, power side mirrors, Hill Start Assist, and Continuously Variable Transmission with Sport Mode. 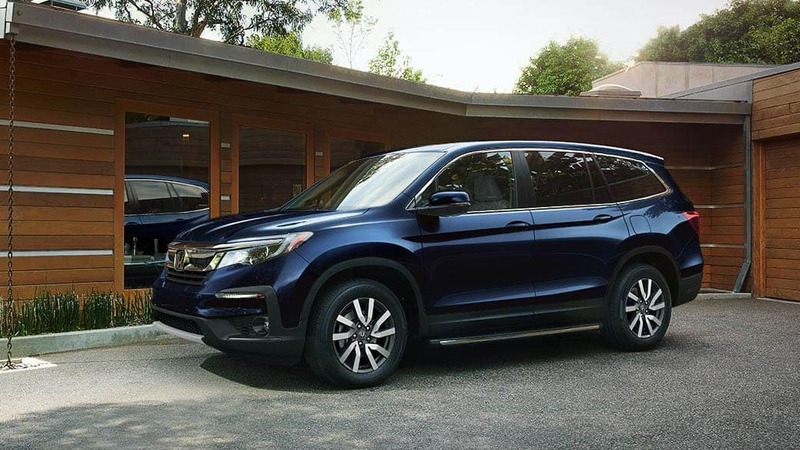 The 8-passenger SUV 2019 Honda Pilot is great for large families, and it includes standard features like a V6 engine, Honda Sensing® driver-assistance suite, LED headlights with auto on/off, and push-button start. The all-new Honda Passport is due to be released this year, and it's slated right in between the CR-V and the Pilot in terms of price and size. This vehicle is designed to be adventure-ready, with a standard 3.5L V6 engine and a wide range of features that make it great for off-roading. Our Honda dealership also carried Honda Ridgeline and Honda Fit models if you’re looking for other Honda models. 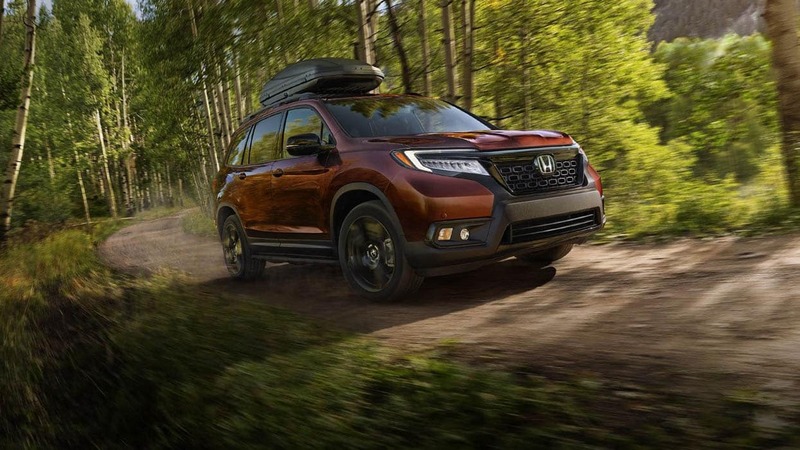 Stay informed about the latest Honda Passport news at Mahwah Honda, and browse our new Honda SUV inventory to take a great model home to Pompton Plains! **The estimated fuel economy figures in the content itself should be followed by an asterisk (*): *Based on 2019 EPA mileage ratings. Use for comparison purposes only. Your mileage will vary depending on how you drive and maintain your vehicle, driving conditions and other factors.